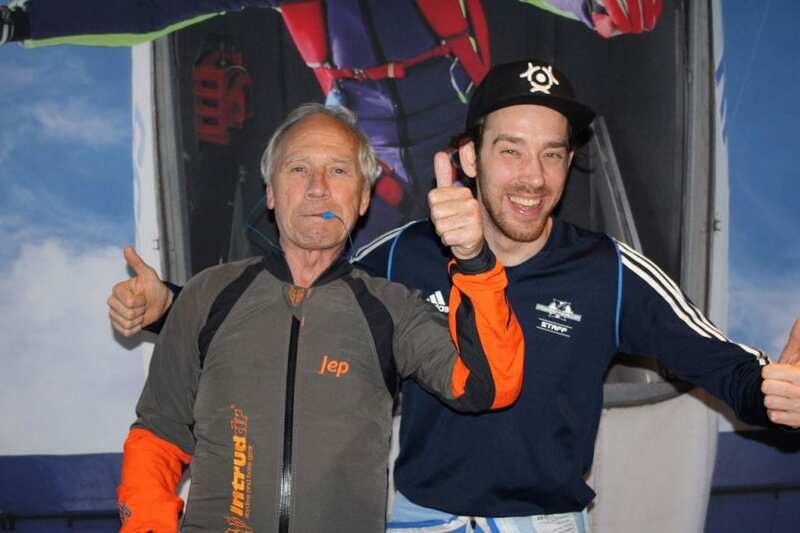 We are excited to welcome you at Indoor Skydive Roosendaal! Experience the unforgettable experience of floating on the power of the wind! Below you will find some useful tips from our indoor skydive instructors and get in touch with our socials!